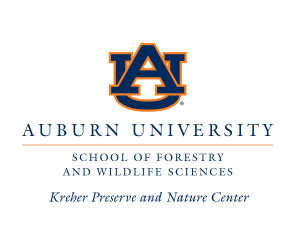 The Louise Kreher Forest Ecology Preserve, also known as the Kreher Preserve and Nature Center , is located at 2222 N. College Street (Hwy 147) near Hwy 280 and the Auburn University Fisheries building and ponds. Coming from the City of Auburn, you will drive north on College Street about 3 miles. Once you pass the AU Fish ponds, the preserve entrance will be on your right. Coming from Hwy 280, turn onto Hwy 147 S. Cross over County Rd 72 (flashing light), see Farmville cemetery. The Kreher Preserve and Nature Center is the 3rd entrance on the left past the cemetery. Our North entrance and parking lot is on Hwy 72 across from the city water tower. Access the Kreher Preserve and Nature Center on Google Maps. 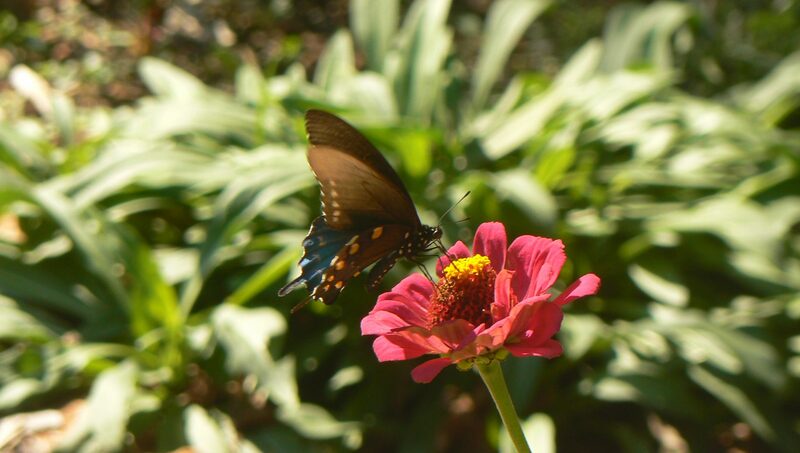 Contact the Kreher Preserve and Nature Center at (334) 844-8091 or e-mail (preserve@auburn.edu).